We have the honor of presenting our first EP with the best of Rivaside. A different EP, with different sounds and new artists. 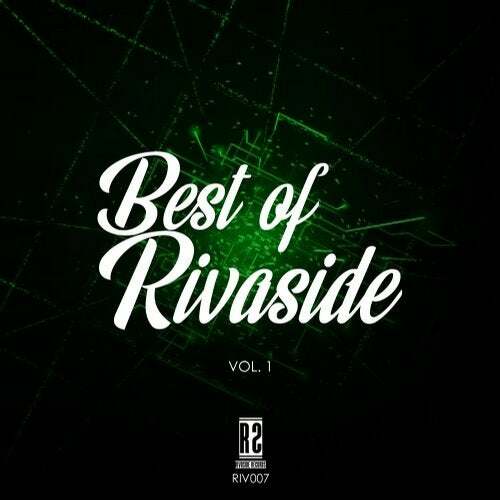 We present "Best Of Rivaside" EP that contains tracks of different artists such as Deeivid Johny, Simmon`s, FacuRivoir, ZoLo, Miguel Atiaz x Roberts Beats x Maski & Banga and D-Upside. This EP has different styles: Future Bass, Tech House, Big Room, Groove House.